As a book addict, piano player, and designer, this awesome bookshelf is hitting all of my sweet spots. I want one. 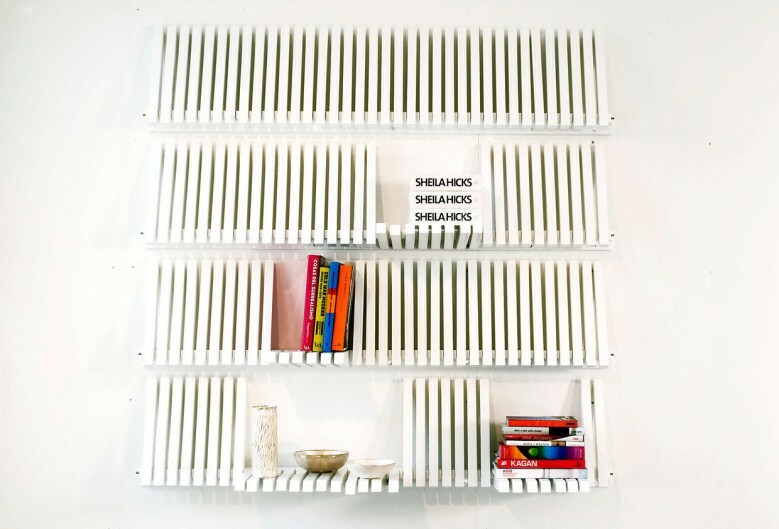 By Sebastian Errazuriz. I love these illustrations by Amy Hamilton. 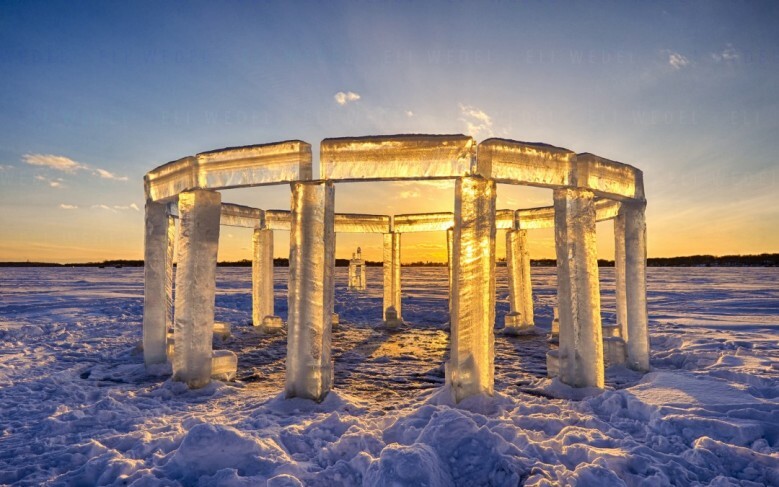 Five guys built “Icehenge” on a lake and it is beautiful. Agreed. 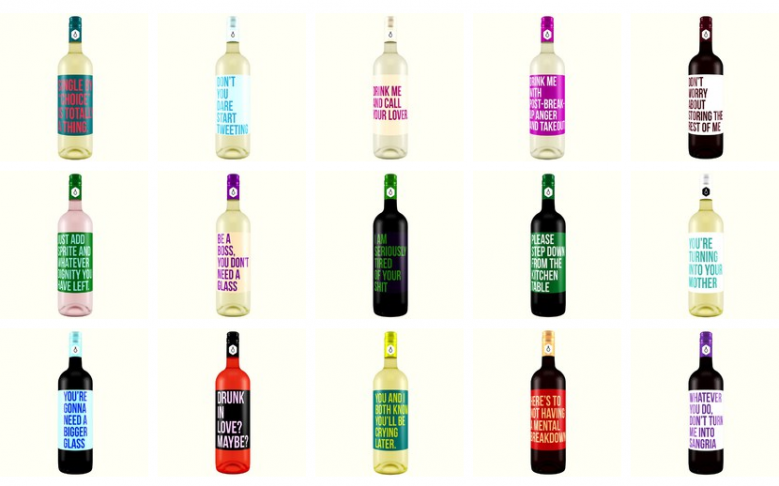 These honest wine labels are hilarious, and based on real situations that happened while the designers were drinking wine. 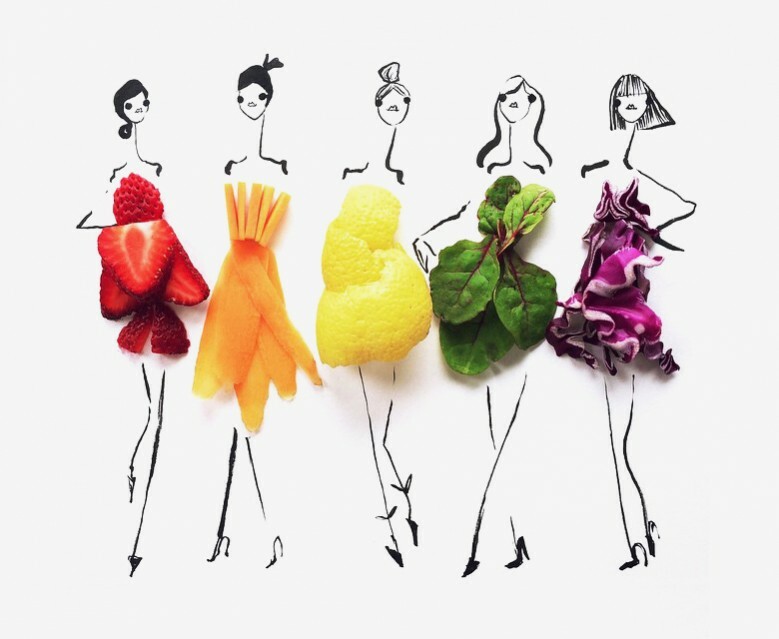 Artist Uses Food to Complete Her Fashion Sketches. These just make me happy. 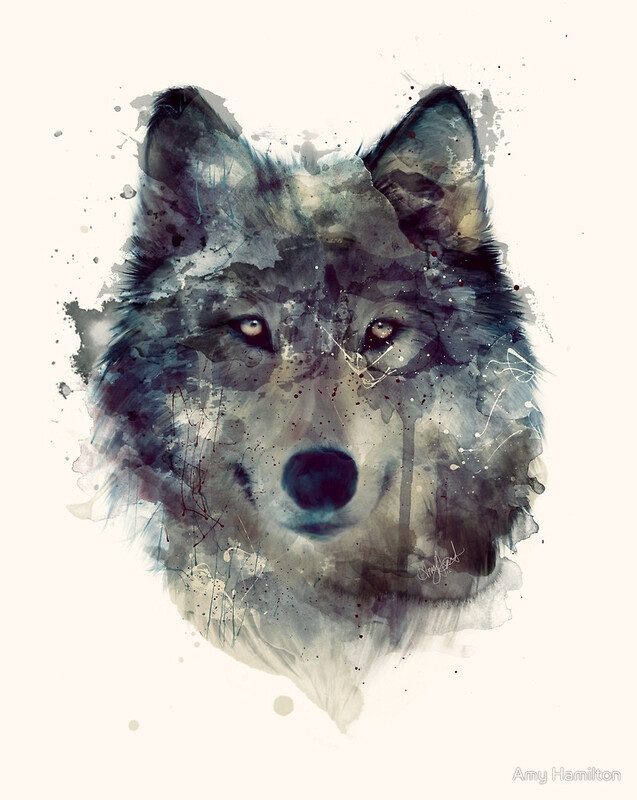 By Gretchen Röehrs. ⇒ This Book Cover Judges You Back. If you look at the book with anything other than a neutral expression, the cover refuses to open. 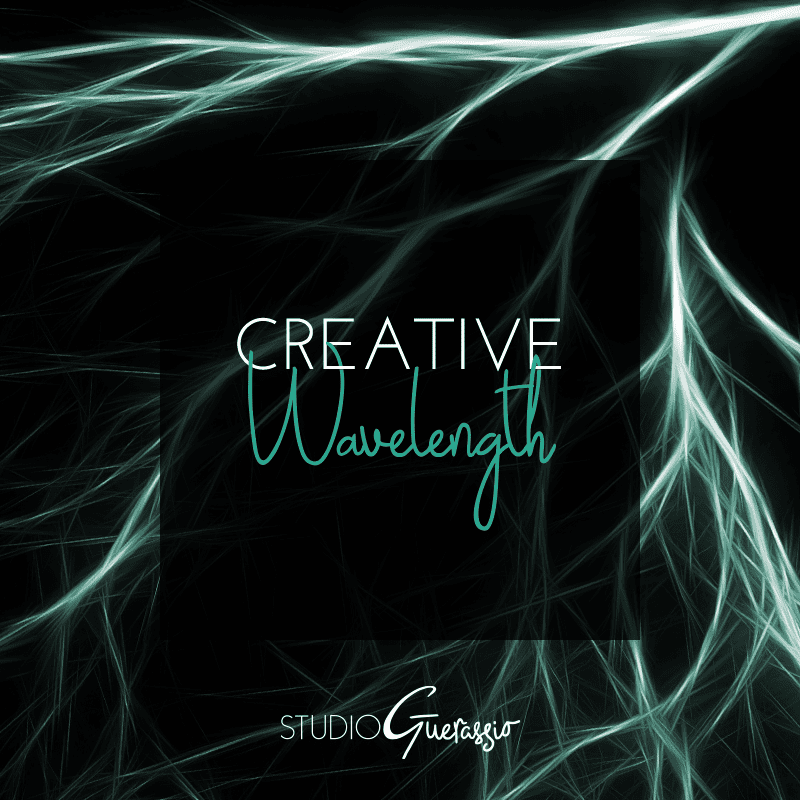 ⇒ Have you tried out the Kolor color guessing/matching game? It gets tricky quickly. ⇒ The Look Of Funny: How The Onion’s Art Department Works. ⇒ And did you see? I’m now on Instagram.